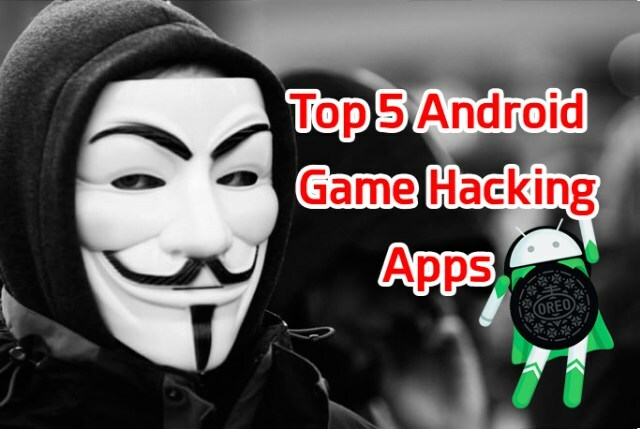 Game hacker apps for android allow you to change the code of the games and use it to for your player advantage. For example. Mobile strategy games require you to collect resources to progress. They are usually in form of coins, gold etc. Game hacker applications allow you to manipulate those numbers. That means you can have unlimited number coins. Cool right and guess what! you don’t need any technical skills or coding to do it, the application does it for you. Just a quick reminder any of these apps do not work on online games. The game hacker application changes the data on your device, not the cloud where the online game’s data is stored. If there is any mismatch between the data online and the data on your device it might result in getting your account banned.